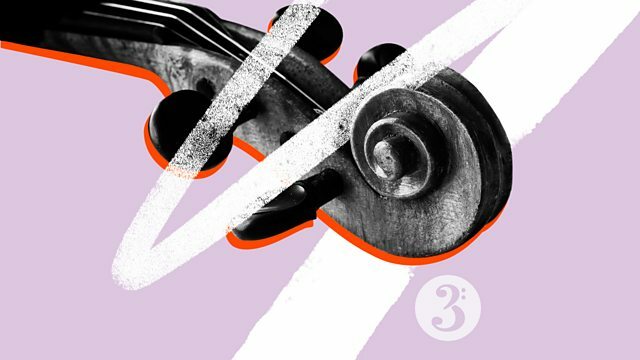 In Tune's specially curated playlist: an eclectic mix featuring music by Wagner, Respighi and Rimsky-Korsakov, plus a few surprises to help galvanise your New Year's resolutions. Orchestra: WDR Symphony Orchestra Cologne. Conductor: Semyon Bychkov. Performer: Julius Drake. Singer: Ian Bostridge. Performer: Black Dyke Band. Conductor: Major Peter Parkes. Choir: The Sixteen. Orchestra: Britten Sinfonia. Conductor: Harry Christophers.